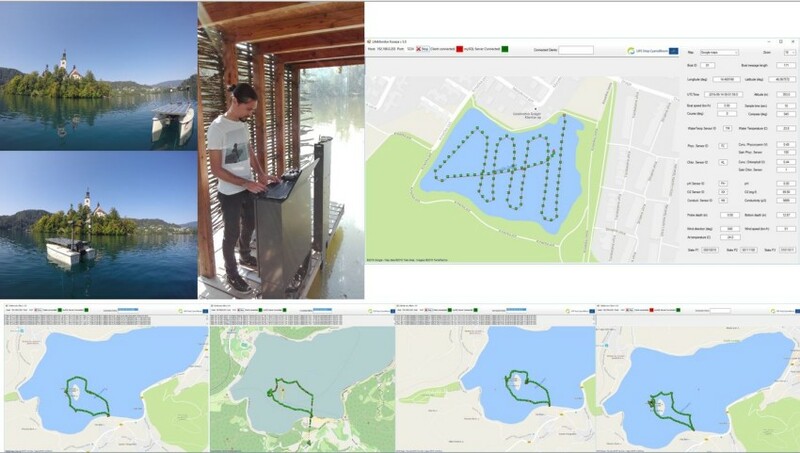 We have carried out several test routes with robotic vessels on Koseze Pond and Lake Bled and measured the concentration of chlorophyll and phycocyanin. 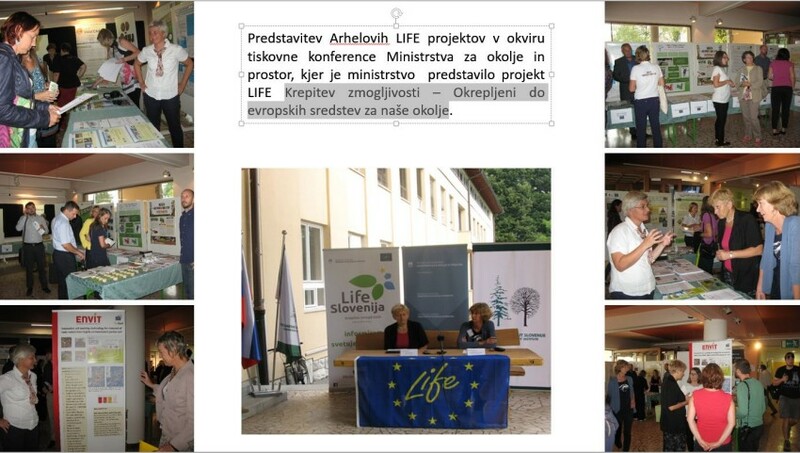 Our team has visited several fish-ponds in Slovenia and examined the state of phytoplankton and cyanobacteria. 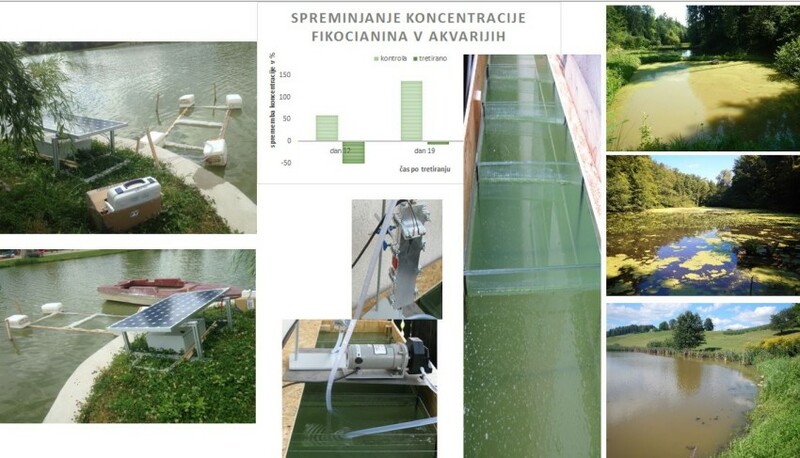 We have performed extensive testing on the effects of the electrochemical oxidation, carried out using electrolytic cells equipped with boron-doped diamond electrodes, on the growth of cyanobacteria.